When it comes to saving money, the most common thing that people do is to open a bank account. It may seem that all banks are the same, but the truth is they were not created equal. This is why there are things that you must put into consideration when choosing the bank where to save your money. It’s to make sure that it will suit your needs. Here are some of the factors that you need to consider. 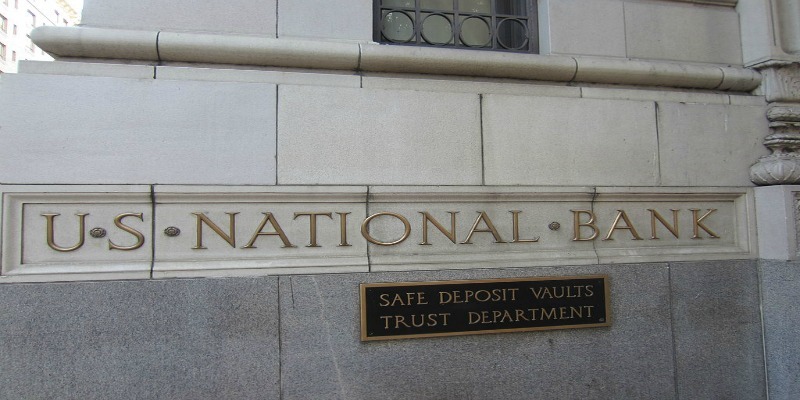 Legitimate banks are members of the Federal Deposit Insurance Corporation or the FDI. Banks that are insured by the FDI can assure that their depositors are insured to at least $250,000. All big banks are members of the FDI. However, if you are eyeing to open an account on a smaller regional bank, you could still check out if it’s a member of the FDI by going to its official website. This is very important as even the biggest and strongest banks are still at risks of experiencing problems. By choosing an insured bank, you’ll have peace of mind knowing that your savings are secured no matter what happens. If the bank that you chose is not insured, you may have difficulties getting your saved money in case that bank encounters financial troubles or bankruptcy. A bank with a branch that’s near your home is a good option. It’s more convenient to go there to open an account, as well as to make your deposits and withdrawals. This will save time and effort, which is beneficial, especially if you’re a busy individual. If you choose a bank that’s far from your location, you may need to travel there each time that you have concerns. Regional banks are smaller but they usually have lower fees. 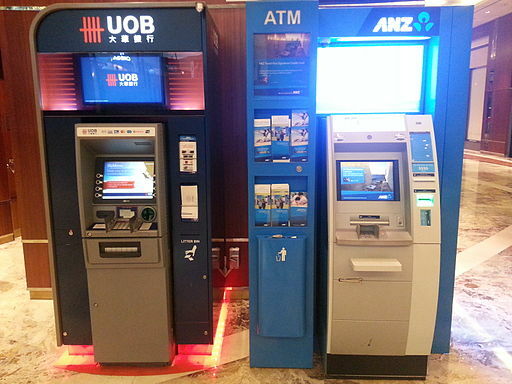 National banks on the other hand may have higher fees, but they have more services and features offered and they have branches and ATM all over the country. If you don’t travel that much it may be fine to go for a smaller bank. However, if you always travel to different places, it may be more convenient if you go with a bigger bank. You can easily withdraw cash if you need to without being charged high for making a withdrawal from the ATM of another bank. Banks have different terms when it comes to fees. Make sure that you are aware of every fee involved and that you understand them completely so you know the charges on your every transaction. Some banks don’t charge when you make withdrawals on their ATM. However, there are banks that do. You may also be charged fees if you go beyond your maintaining balance. If you’re just after securing your money in a bank, as mentioned, you could choose from any bank that’s an FDI member. However, it’s also worth learning about the features and services these banks offer. There might be some things that you may find beneficial. Compare these things so you could see which would best fit your needs and preferences, and which gives more convenience. For instance, one bank may give you bigger points for using your card in shopping. They may also offer better rates for loans or you may use them for getting a car or mortgage. You may also pay various bills on some banks, which is convenient since you don’t need to go from one place to another for your payments. Another feature that you may also find useful is online banking. A bank that supports this would let you access your bank account online and would let you do transactions such as transfer money or pay bills anywhere with computer and Internet connection. These banks require varying maintaining balance. This is another important factor to consider since you want to make sure that you can maintain this amount in your account. Again, failure to do so may result to charges. If the maintaining balance of the bank you chose is too high for you, it could be difficult to sustain this on your part. Don’t overlook these things when choosing the bank where to save your cash. This will help ensure that your money is secured and that you are aware of the terms.